You know how they say time flies? I’m coming up on my 10 year anniversary of being a Wealthy Affiliate member. That’s an entire decade of my life dedicated to being an active member of their community and using their training to help build my business. A lot has changed in ten years to say the least. Wealthy Affiliate in 2009 was much more primitive and didn’t offer even a quarter of the features they have today. Wealthy Affiliate is an online platform that offers the training and tools you need to build a website and make money. 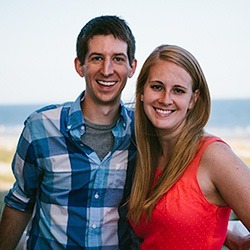 The owners, Kyle & Carson, use videos and tutorials to break down the process behind getting your own income producing site up and running. Their emphasis has always been to make it as easy as possible for anyone to follow. The only way it would be easier to create a website would be if Kyle or Carson physically came to your house and did it for you. That’s not really an option, so for now, you just have to follow along and do the work yourself. Affiliate marketing is best described with an example. Let’s say it’s December 31st and you haven’t come up with a New Year’s Resolution yet. The clock is ticking and under pressure you decide you’re going to walk a minimum of 10 miles per week. It’s now 11:55PM and you have 5 minutes until that ball drops. 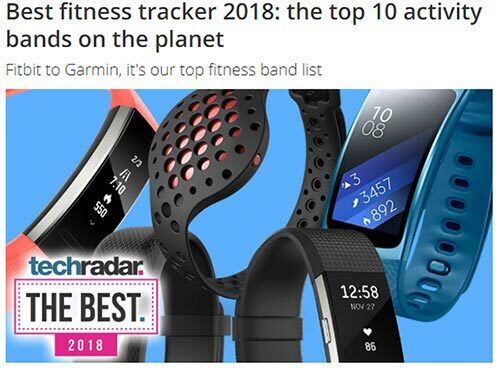 You don’t know how to magically keep track of distances walked in your head, so you pull out your phone and do a quick search to find the best fitness tracker. You are an astute consumer and want to make sure you get the best value for your money. 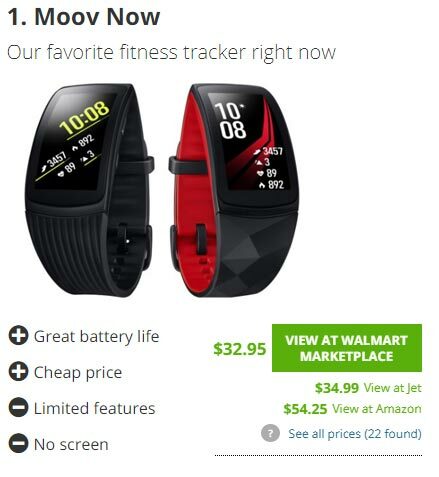 You pick the #1 fitness tracker on the market at the moment. You click on the Amazon link (because you have Prime and love that free 2-day shipping, of course) and make a purchase with 30 seconds to spare. Two days later that fitness band lands on your front porch and you start hitting your walking goals. What you may not have noticed is the affiliate link you clicked on. You see, when you clicked on that Amazon link, Amazon was notified you arrived via another website. Amazon will now pay the originating website a percentage of the sale. You partner up with companies and send your website visitors to their website. When they make a purchase, you get a commission. So I used the word simple in the previous line. I also mentioned some complicated stuff about building a website, partnering with companies like Amazon, and getting visitors to visit your site. 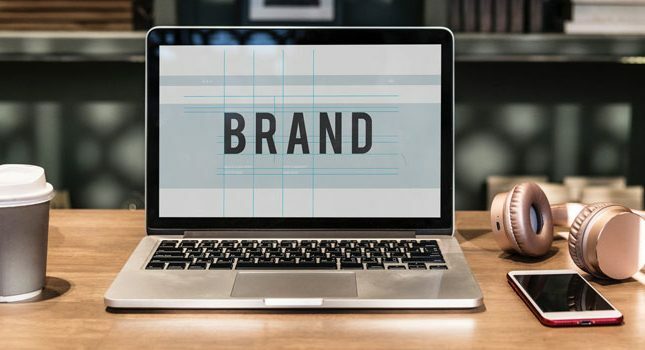 A lot of this can look overwhelming on the surface, but the reality is, there are a lot of tools out there that make this one of the easiest and most cost-effective businesses that you can run. Wealthy Affiliate was designed with the beginner in mind. Kyle assumes that you know nothing about creating a website or affiliate marketing and will go over everything in extreme detail and provide you with video tutorials so you can “look over his shoulder” as he works. 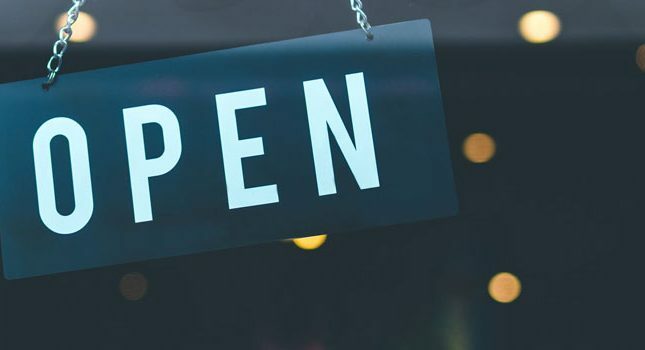 In addition to this, there is a live chat feature, a technical support team with insanely fast response times, and an opportunity to ask any questions you may have. Odds are, you’ll run into a problem at some point. I guarantee you that whatever problem you face, it will not be unique. Someone will have encountered it before and will be able to provide you with a fast solution. The help that’s available at Wealthy Affiliate is really what makes the program shine. What if I already have a website up and running? Then Wealthy Affiliate is still for you. I founded this site in 2007, but didn’t join Wealthy Affiliate until 2009. Hey man, you don’t ask. I won’t tell. I was making some money with this site before signing up at Wealthy Affiliate, but it wasn’t enough money to live off of. After joining Wealthy Affiliate, I was able to use the training, community, and relationships there to really help take my site to the next level. So can you take advantage of Wealthy Affiliate if you already have a website? How many members does Wealthy Affiliate have? Wealthy Affiliate has just over 1.4 million members that have created accounts. I say “accounts created” and not “active members” for a specific reason. While that many accounts exist, not everyone uses it every single day. Seeing such a large number can make it seem like you will get lost in the crowd. But that is not the case at all. All this means is that Wealthy Affiliate has members from all over the world, from all walks of life, and from all levels of experience all working towards one goal: building a successful business online. These 1.4 million members span 193 different countries. No matter where you are, you’ll fit in at Wealthy Affiliate. There are three different membership levels. Starter, Premium, and Premium Yearly. As a Starter member you pay a whopping $0 per month. That’s right, Starter memberships are completely free. And they are free for life. However, there are some restrictions with a free membership. You don’t have access to the advanced training modules, hosting websites on your own domain, and enhanced community support. I like to view Starter as an opportunity to really test-drive the system. You can get in, see how it handles, and if you like the community and find the training enlightening, then it’s time to upgrade to unlock Wealthy Affiliate’s full potential. A Wealthy Affiliate premium membership will cost you $19 for the first month and then $49 every month after that and this gives you access to EVERYTHING Wealthy Affiliate has to offer. There aren’t any upsells within the community. You pay one price for a membership and that’s it. I’m getting to that, chill! What is the Wealthy Affiliate yearly membership? The Wealthy Affiliate yearly membership is just an opportunity to pay less money for the same membership. Both levels of Premium offer all of the same features, one just costs a little less money. If you were to pay month-to-month, a membership will set you back $588 per year. However, you can opt to pay for a full-year upfront for only $359. That’s a savings of $229 over the course of the year. Basically, you are paying for 8 months and getting 4 months free. The memberships are exactly the same, one is just a much better deal financially. That’s why I always recommend people go yearly if they think they will be around for a while. Are there any Wealthy Affiliate discounts? You do get the first month at 60% off, and if you do pay for yearly you do save an additional $229. Kyle & Carson take it one step further and offer promotional pricing for Wealthy Affiliate every Black Friday at the price of $299 per year. This drops your total price to around $24 per month, roughly half off. This offer pops up every year just after Thanksgiving and extends into early December. It’s a great way to save a few extra bucks on an already incredible membership. Let’s remove the 5,000+ training modules, 24/7 live chat, instant website support team, weekly live webinars, 14 years of experience, and 1.4 million member community and focus on just the website hosting alone. A website host is just the physical computer (called a server) that “hosts” your website. Your website is stored on a server that is connected to the Internet 24/7 and allows people from all around the world to access your website. Wealthy Affiliate allows you to create and host 50 different websites on their state-of-the-art servers. 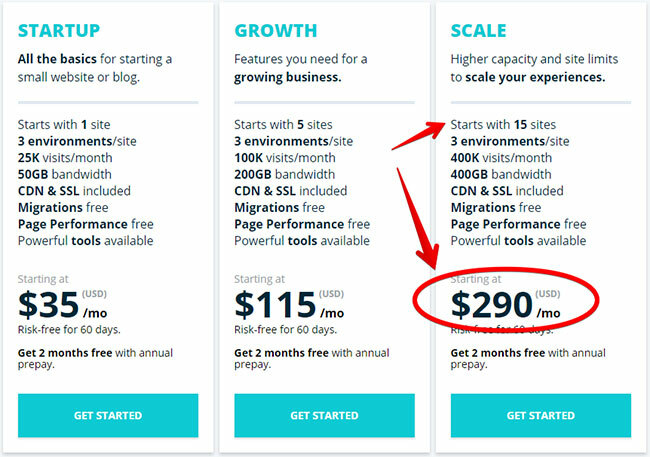 You are going to be paying $290 PER MONTH if you want to host up to 15 websites. You could maybe get away with the Startup Plan for a little while, but will eventually need the Growth Plan. However, this is JUST TO HOST YOUR WEBSITE. None of those prices includes training on what to do with your website once you’ve created it! Yes, the technical support is there, but that’s where it ends. You will be paying nearly $250 less at Wealthy Affiliate and get access to everything I mentioned above. So now you tell me, is Wealthy Affiliate worth it? 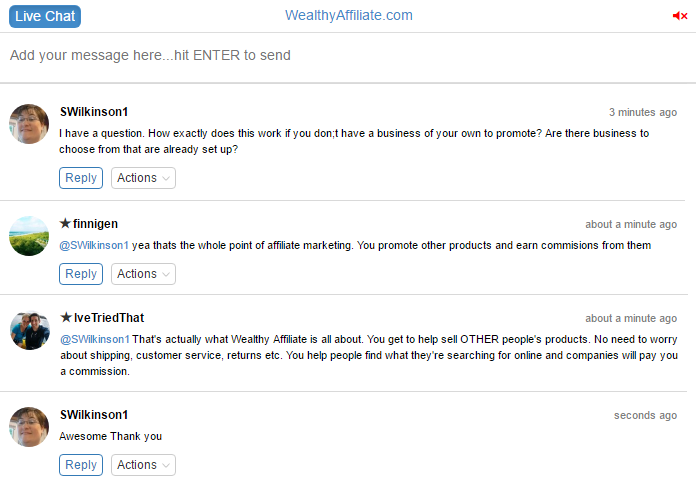 Does Wealthy Affiliate have an affiliate program of their own? Yes, you can refer new members to Wealthy Affiliate and get paid to do so. There are a few ways to make money through Wealthy Affiliate. If you refer a new Starter member and they fill out their account profile, you get paid $1. If that Starter member decides to join Premium, you get $8 for their first month. If that Premium member sticks around longer, you get paid $23.50 each month they remain a member. And if that active member decides to go yearly, you get paid a whopping $175. Are you happy with Wealthy Affiliate? I started this post telling you that I’ve been a member there for 10 years now. It’s hard to continue to pay for something for 10 years and not enjoy it! While I do hold some criticisms of Wealthy Affiliate (be sure to check out my full Wealthy Affiliate review), overall I am extremely satisfied with the platform that Kyle & Carson built. I have been reviewing various work at home and affiliate marketing programs since 2007. I can count on one-hand the number of programs that I would seriously recommend. Wealthy Affiliate has been at the top of that list since I joined back in 2009. The main reason is they continue to improve the service, add new features, update the training, and simply blow everything else out of the water. There is no other business out there that you can start for less than $50 per month and earn enough to replace your full-time job. Plus, you can try everything for free with a Starter membership.